Little Rock, AR, August 26, 2017— The University of Arkansas at Little Rock (UA Little Rock) Master of Science in Information Quality (MSIQ) has been ranked among the 35 Best Online Master’s in Information Technology Degrees. The ranking from College Choice, a leading authority in college and university rankings and resources, put the University of Arkansas at Little Rock MSIQ in #27 place for the 35 Best Master’s in Information Technology Degrees. The full ranking is available here. 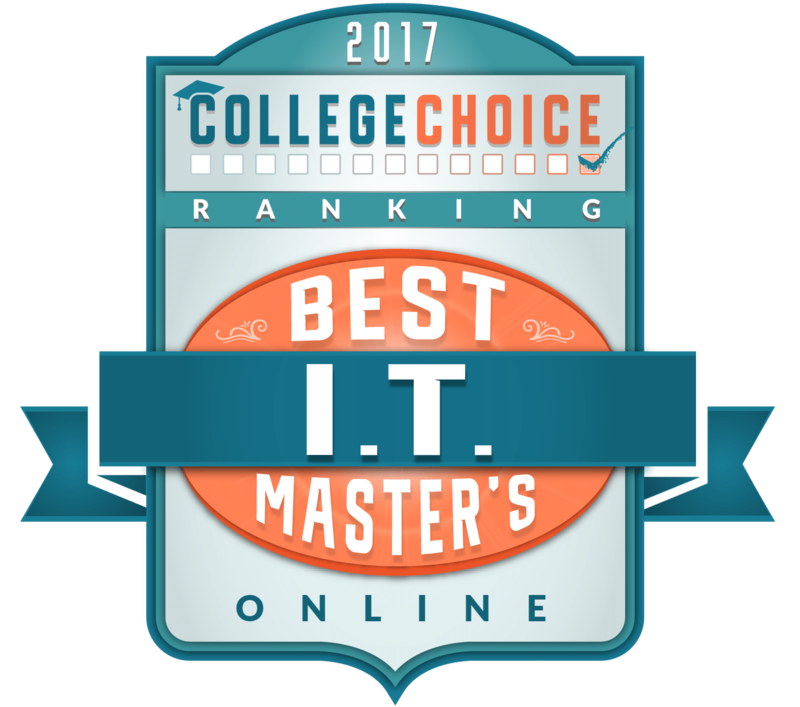 The 2017 ranking represents a significant improvement over its ranking in the same survey last year when the UA Little Rock MSIQ ranked #47 in the 2016 College Choice Survey of the 50 Best Master’s in Information Technology Degrees. According to College Choice, the ranking is based on a nationwide survey of college freshmen published by the Higher Education Research Institute at UCLA. These students rated institutional reputation, financial aid offerings, overall cost of school, and the survey took into account graduate success on the post-college job market. The data from their ranking comes from the National Center for Education Statistics’ IPEDS database, U.S. News & World Report, Payscale, and individual college websites.